There’s always something exciting happening with Donatos. Whether it’s a hot new menu item, business news or an important community event, you’ll find it here first—hot off the presses. For media inquiries, contact Dave Parsons. Hood, who works at the Donatos on High Street, says Wednesday was a busy day. A cold one. 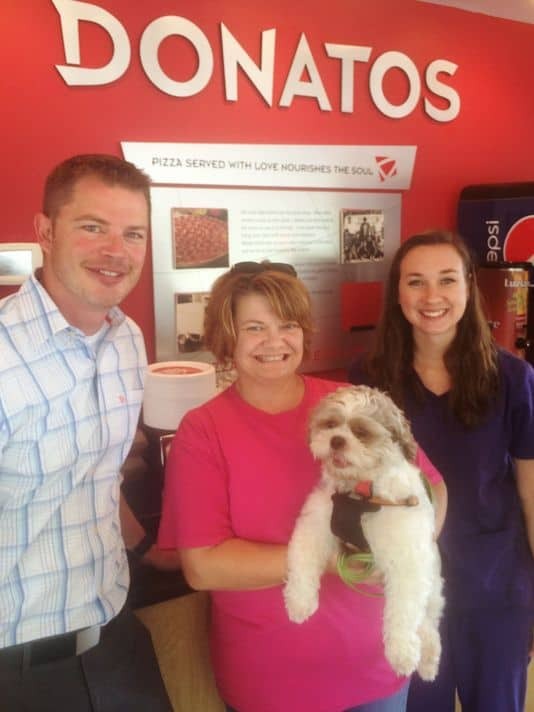 PATASKALA – A St. Louisville woman’s decision to place an online order with Donatos paid dividends for a Pataskala dog rescue group. Whether an order is placed online, through the app, over the phone or in a restaurant, the loyalty experience will be the same. 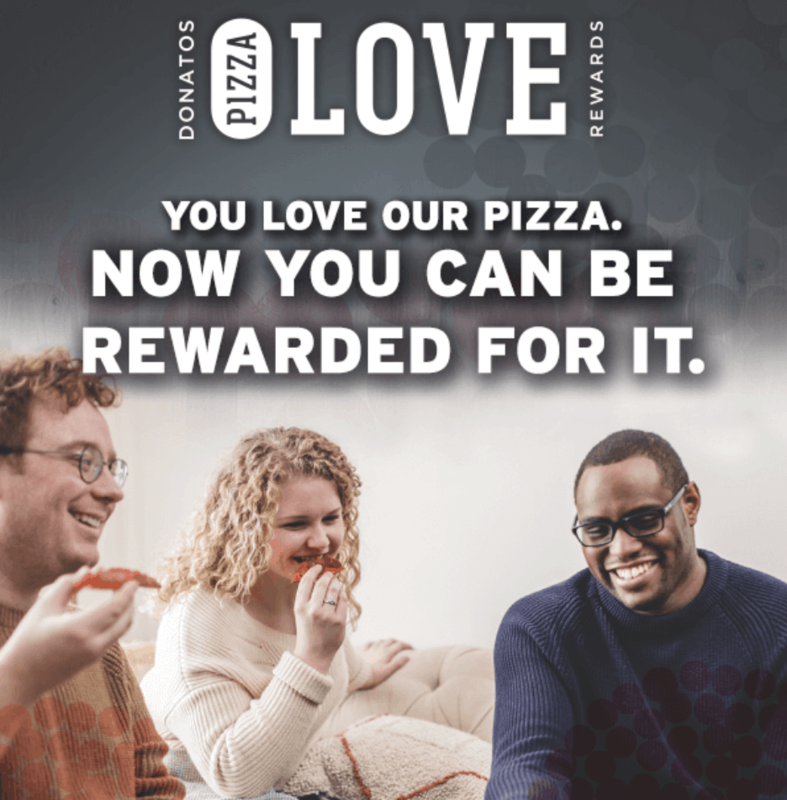 Today, Donatos Pizza introduces Donatos Pizza Love Rewards. 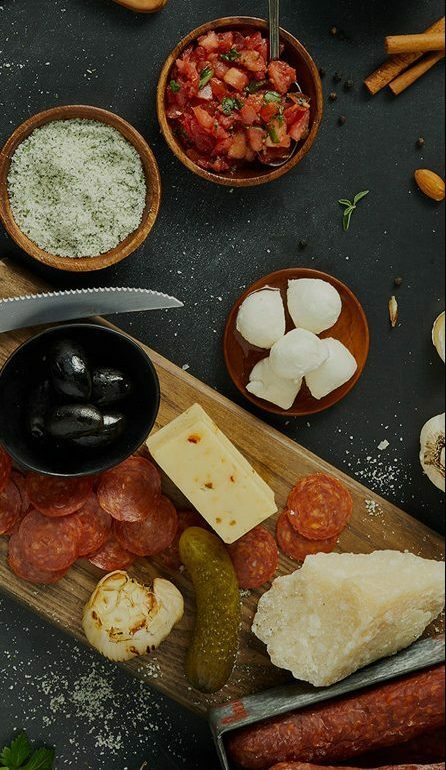 The program allows customers to earn their 10th large pizza free, points toward rewards with every purchase and successful member referral, and offers a free pizza to members on their birthdays. I recently heard Tom Krouse, president and CEO of Donatos Pizza, address a conference of his franchise partners and general managers in Columbus, Ohio. Looking for a good franchise value? Start with these nine brands. As prospective franchisees evaluate their investment in a quick-service system, many often analyze two factors. First are the objective elements. 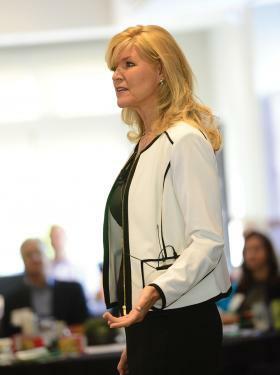 Key financial metrics like startup costs, sales trends, overall fee load, and return on investment certainly loom large, while other elements like corporate support and training programs, unit growth, and litigation history deliver additional perspective. 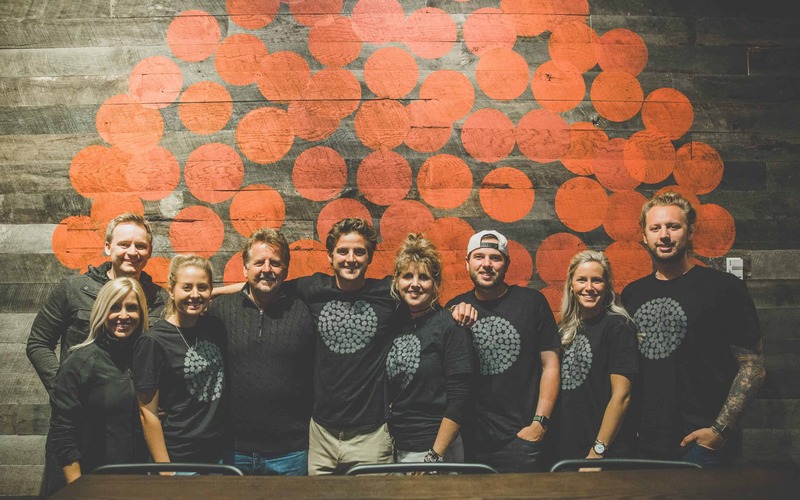 When Jane Grote Abell was a little girl, she would stand with her father — Donatos Pizza founder Jim Grote — and stare at the bright sign above its flagship pizza shop on the south side of Columbus, listening to his plans to build the family business. Donatos Pizza is now open in Bowling Green. 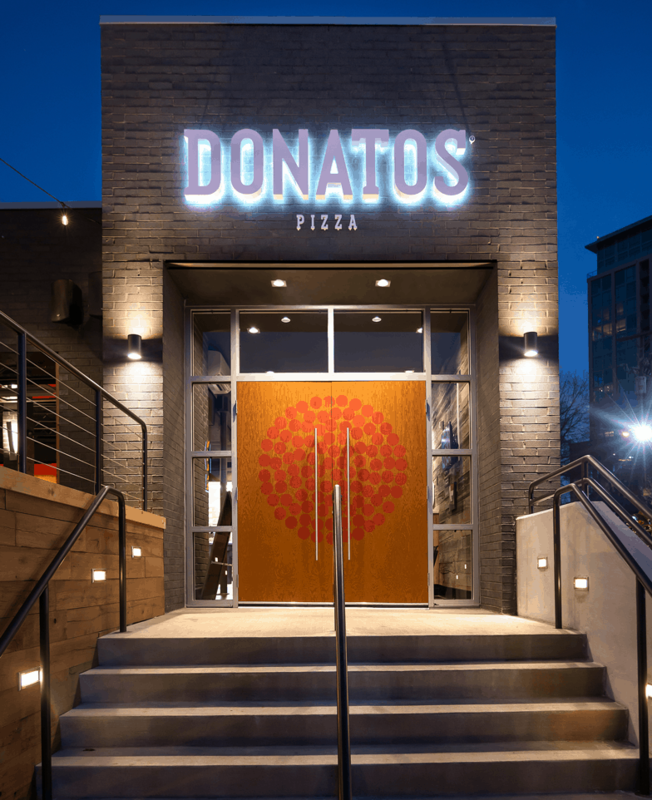 The restaurant developed by Steve and Terri Sheldon under the Sheldon Restaurant Group is the 13th Donatos Pizza location in Kentucky. The 3,100-square-foot store is at 861 Fairview Ave. in the Richmond Place Shopping Center next door to Sheldon’s Express Pharmacy. Ever wanted to order a pizza from your watch? Donatos Pizzeria LLC has upgraded its mobile app to make its ordering process faster and easier. The free app is available for iPhone and iPad and integrates with the Apple Watch. An Android version is expected to launch in the summer. OWENSBORO, KY (WFIE) – Donatos Pizza in Owensboro opened it’s doors to customers Wednesday at their new location on West Parrish Avenue. The business was originally founded in Columbus Ohio. © 2019 Donatos. All Rights Reserved.